An efficient septic drain field is critical for the smooth working of the septic system. And, the hassle-free operation of the septic system is vital for your household or business to run efficiently. 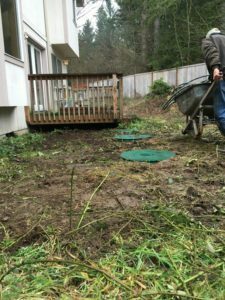 It is in your best interest to take any septic drain field problems in your Fife, WA area property seriously and get the necessary repairs done quickly. You will do well to watch out for signs of a failing or saturated leach field so that the underlying issue is fixed before it is too late. Failure of a septic drain field is a problem that needs immediate attention. You can only put up with backed up sewer lines for only so long. 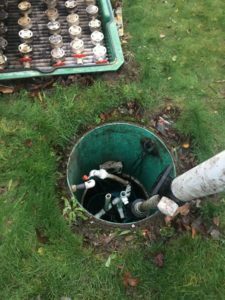 We understand this which makes us available 24 hours a day, seven days a week for emergency drain field repair services for Fife area residents and business owners. Do not worry if you observe leach field issues cropping up long after the standard business hours are over or on the weekend. 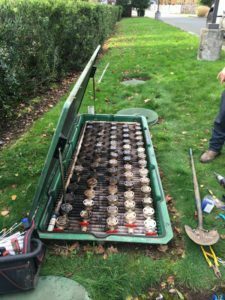 We have our drain field repair experts on call at all times and dispatch them to you quickly to restore your leach field. As they say, an ounce of prevention is better than the cure. The best way to minimize your hassles and expenses on leach field repair is by ensuring professional septic drain field construction using high-quality materials and getting the septic tank pumped regularly. Still, you cannot expect the leach field to last its lifetime without ever developing any problems. Do not look elsewhere and get in touch with us right away when you need leach field repair services around Fife. VAC-TEC LLC is the go-to expert for septic drain field repair in the Fife area. Call (253) 777-4887.